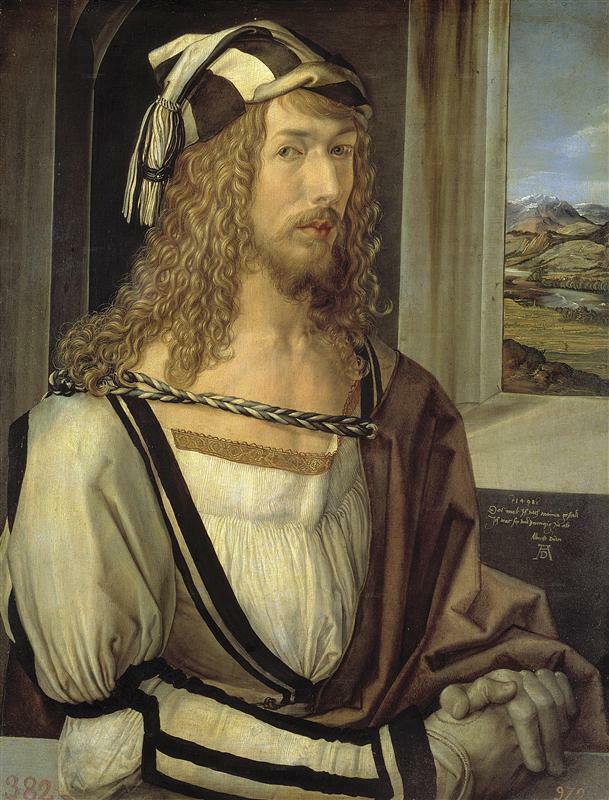 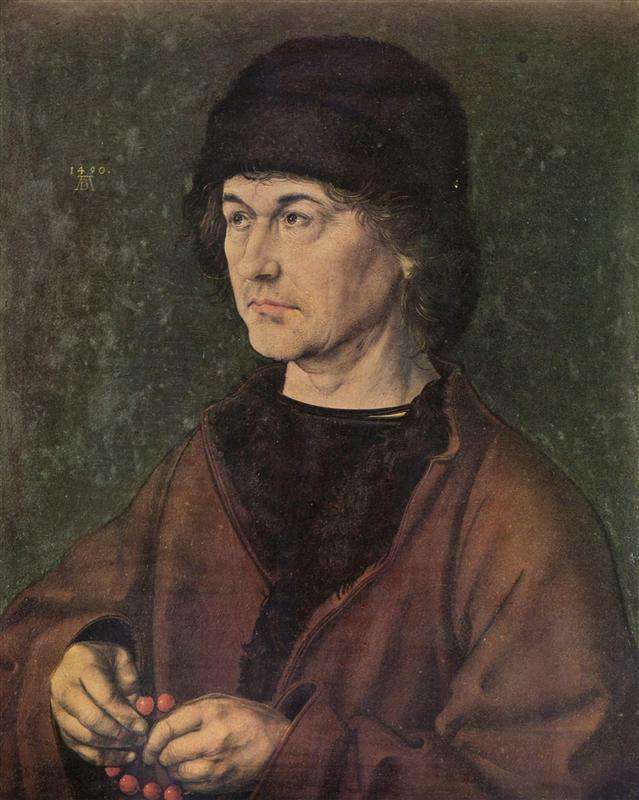 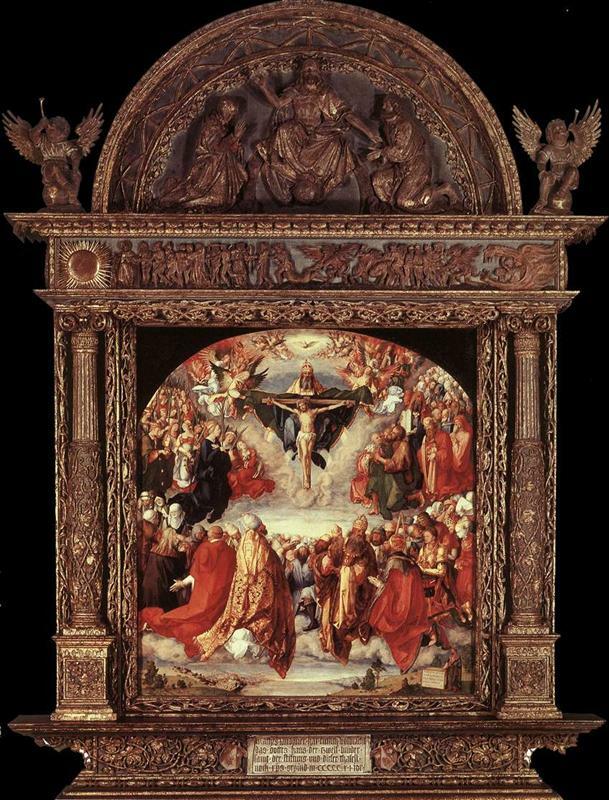 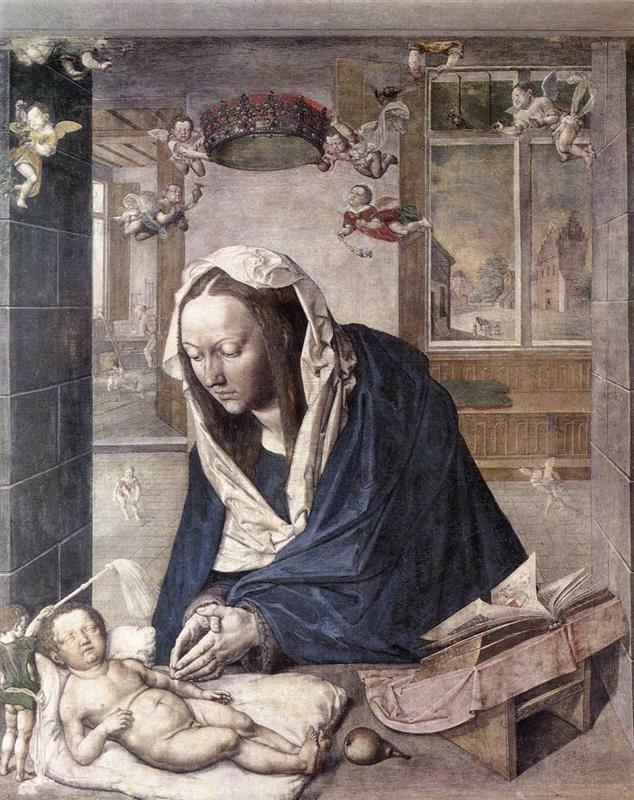 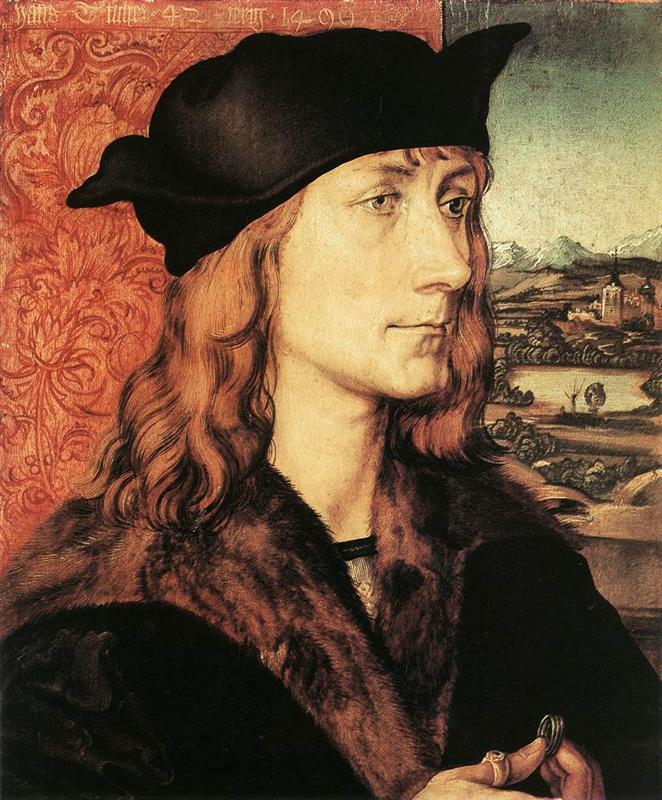 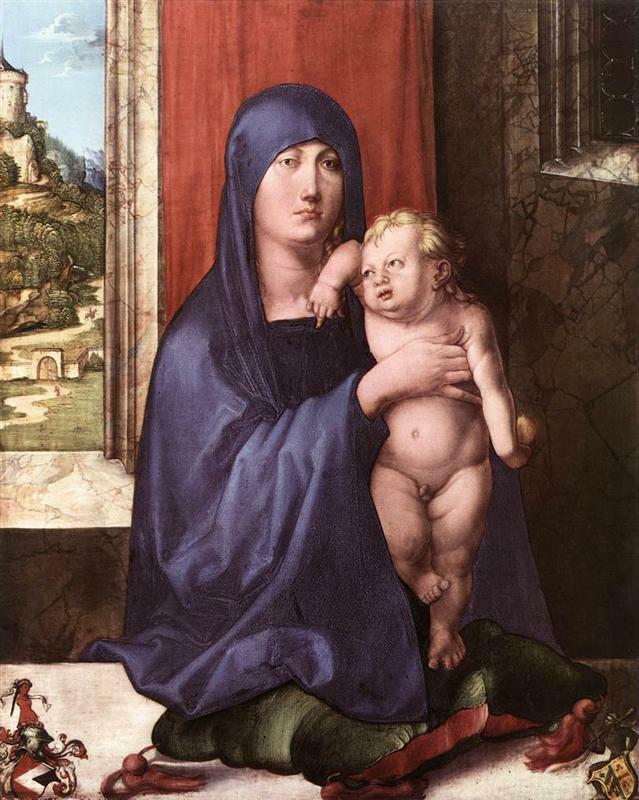 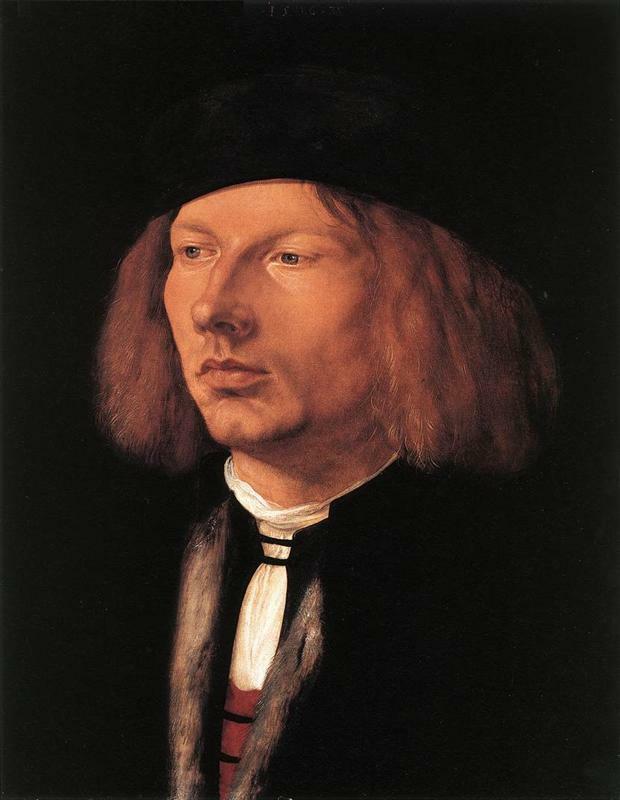 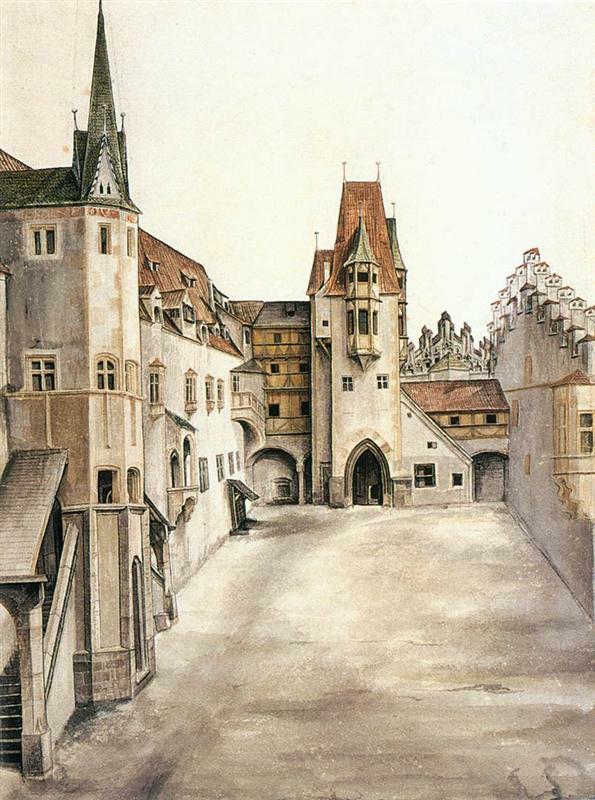 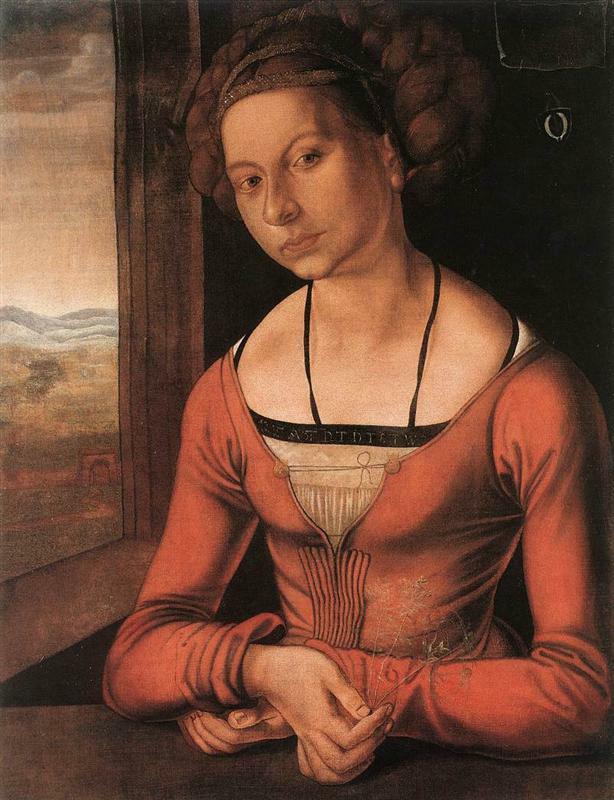 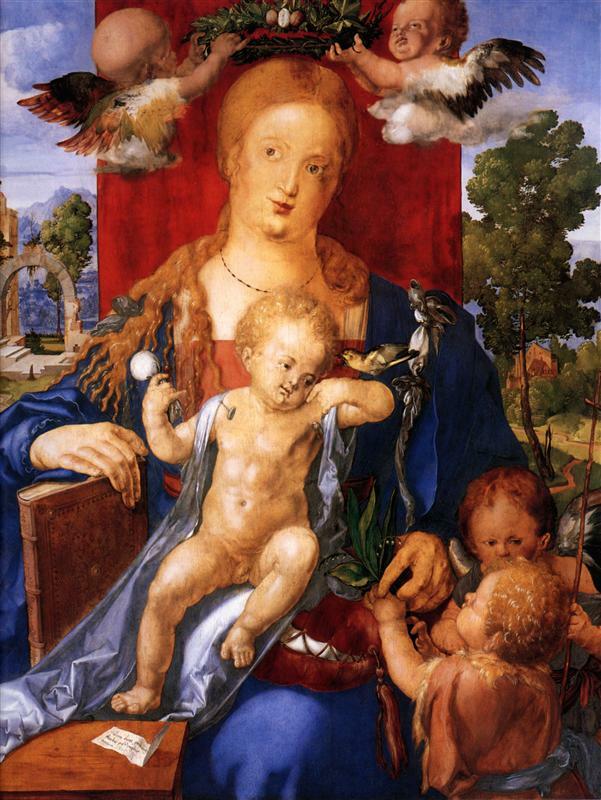 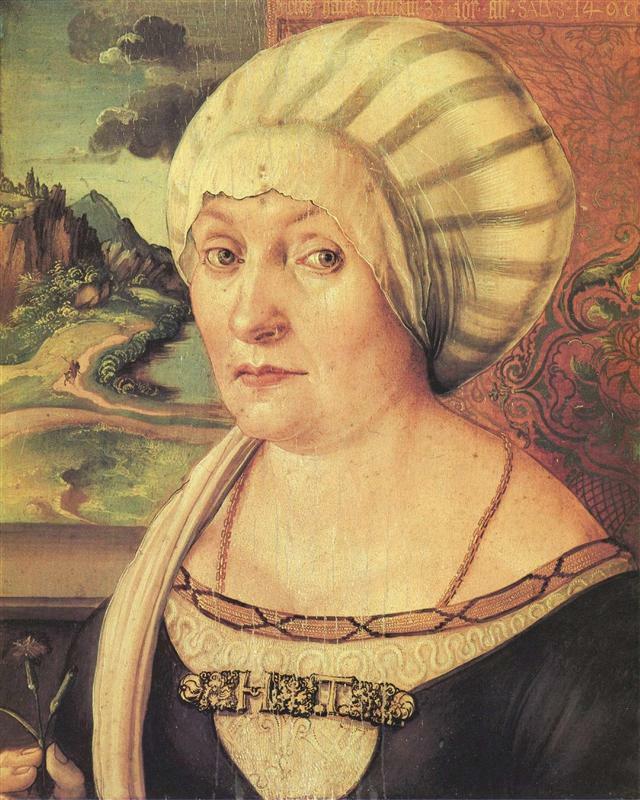 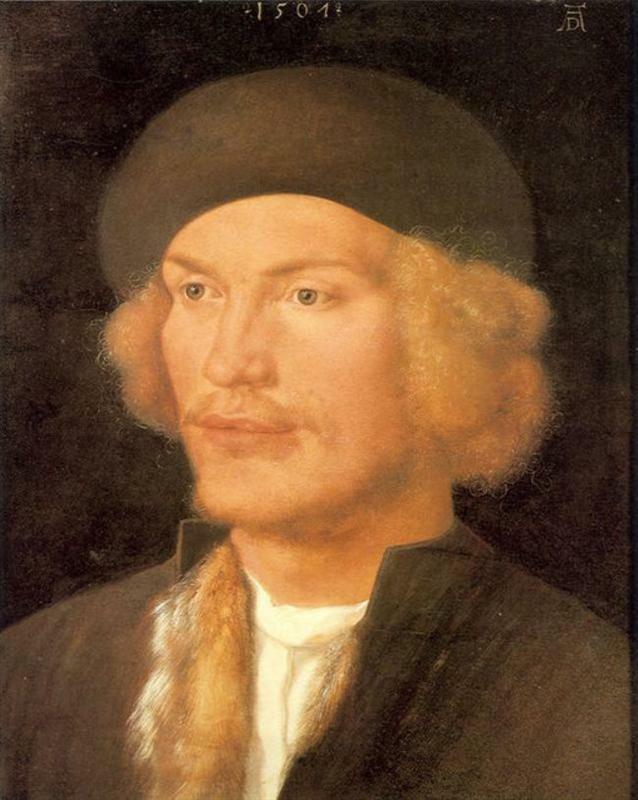 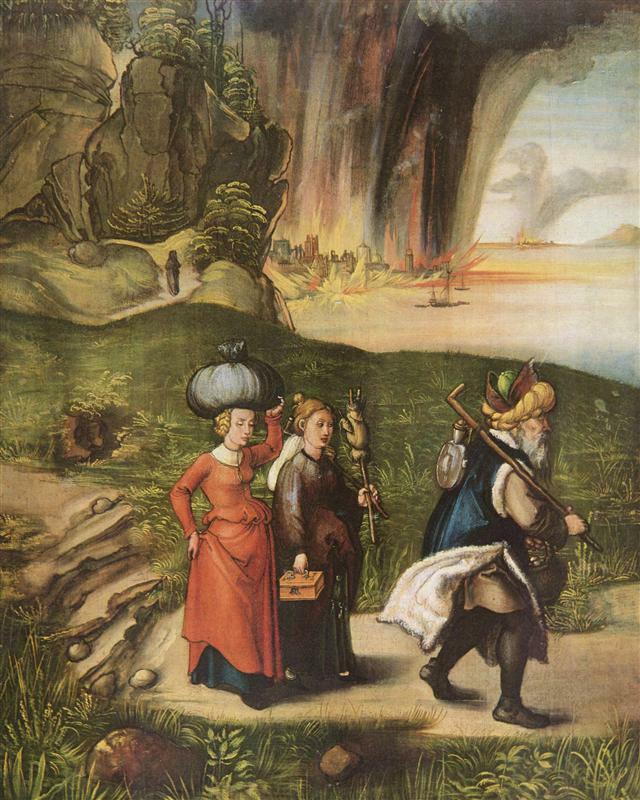 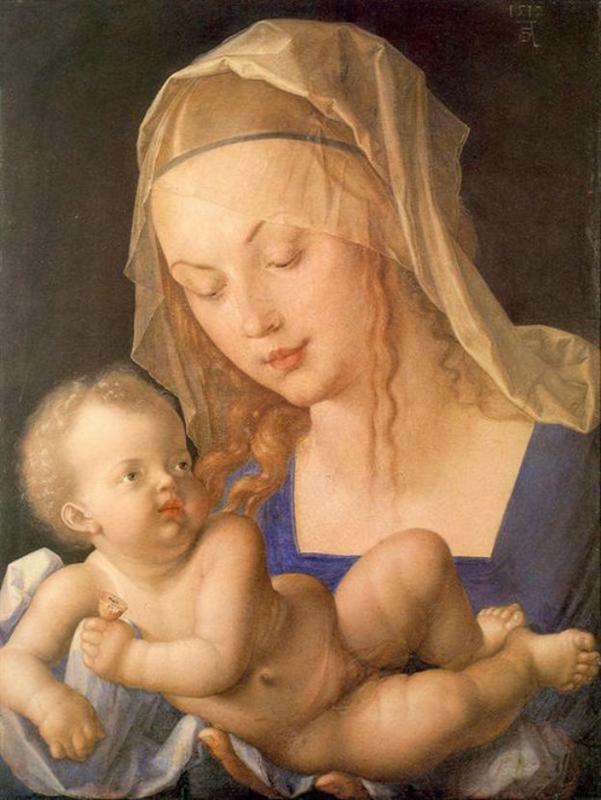 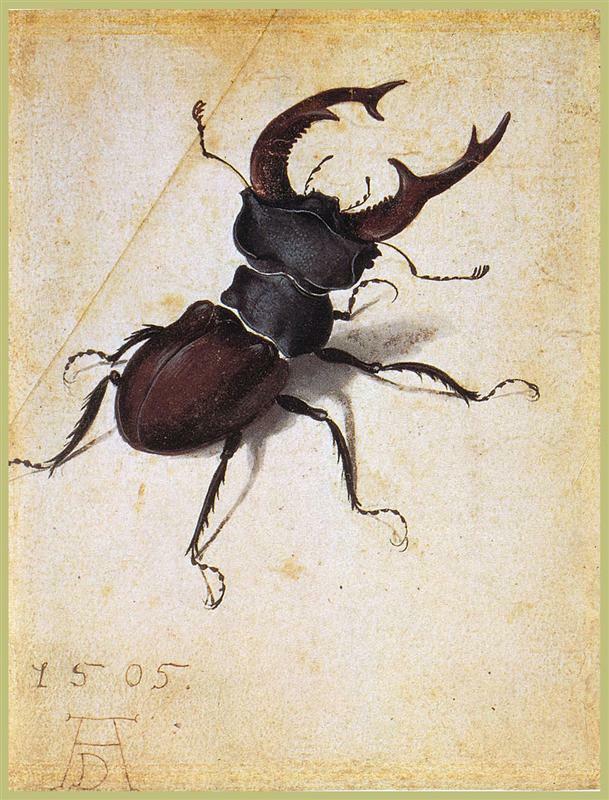 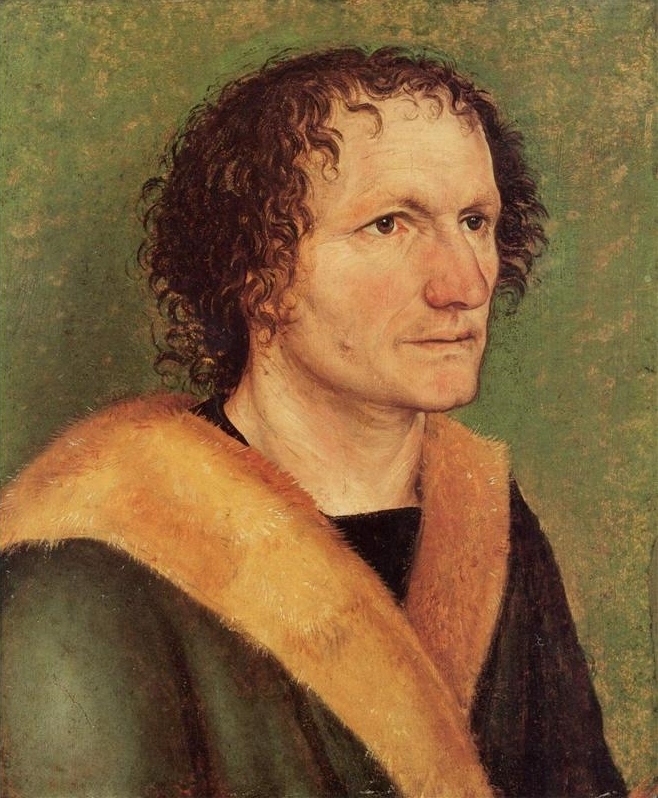 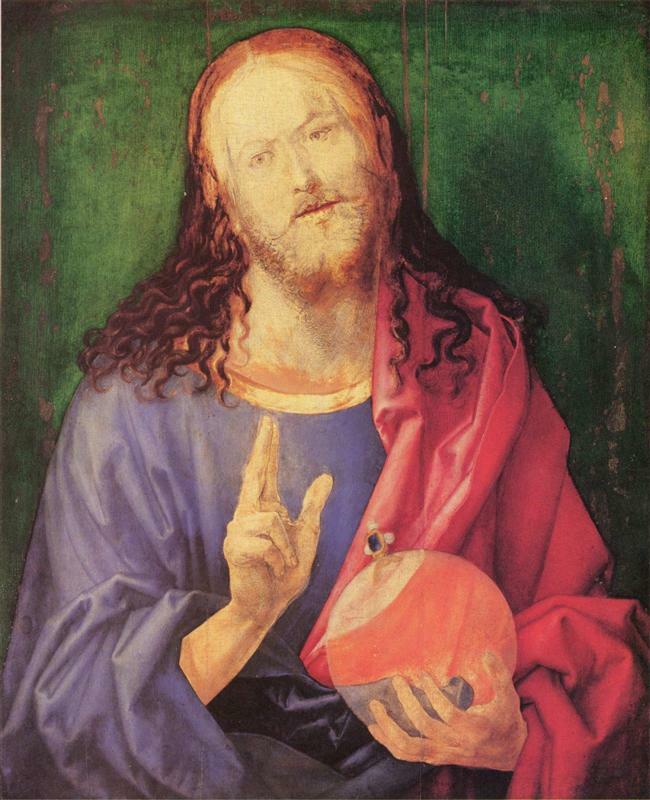 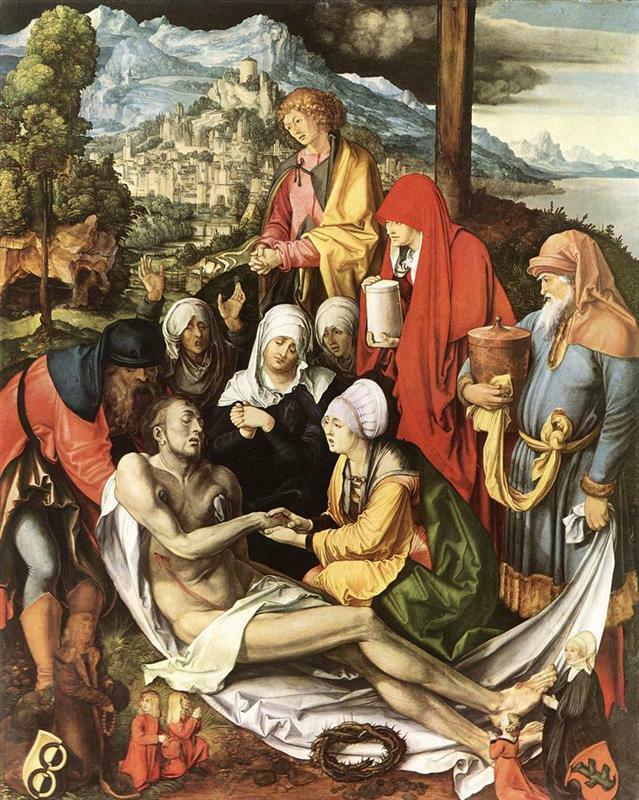 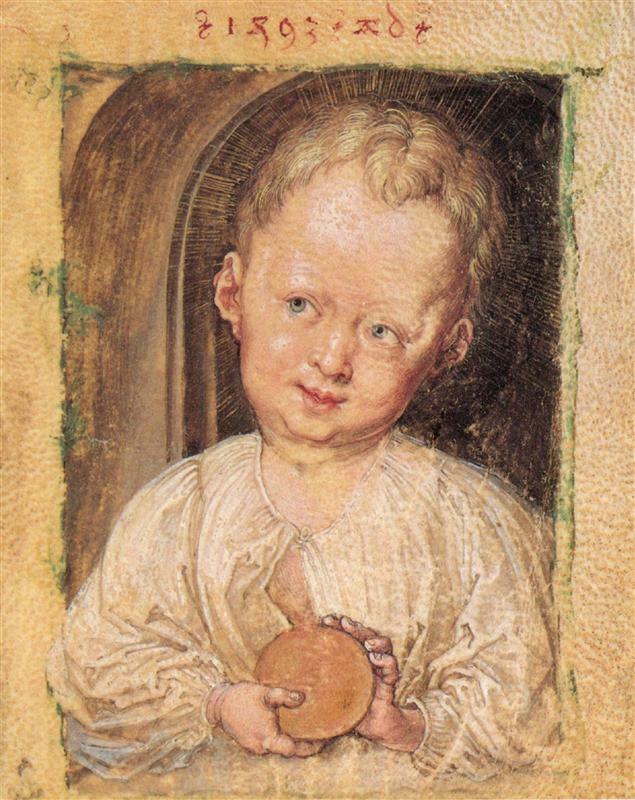 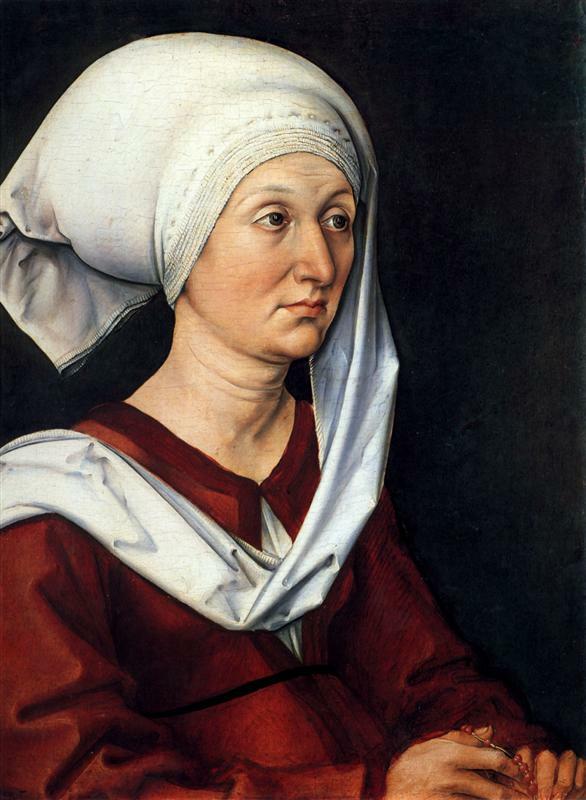 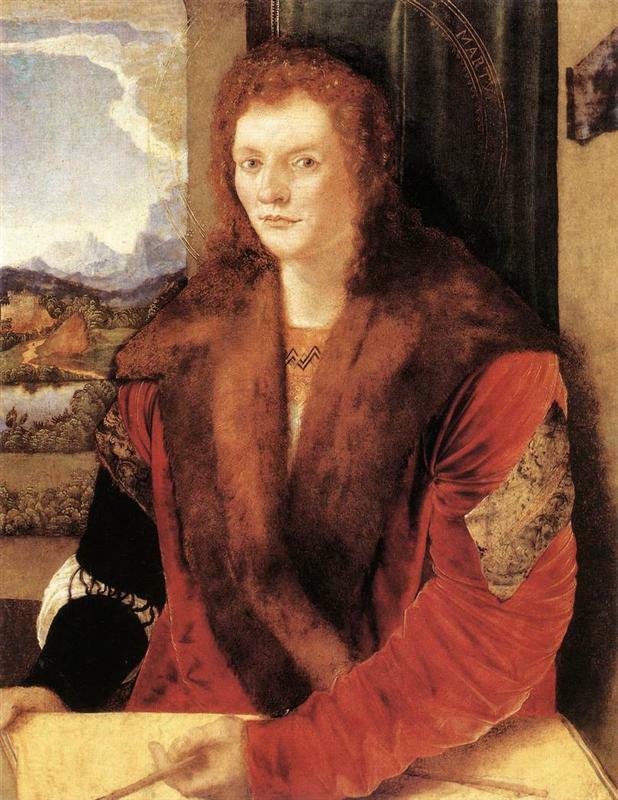 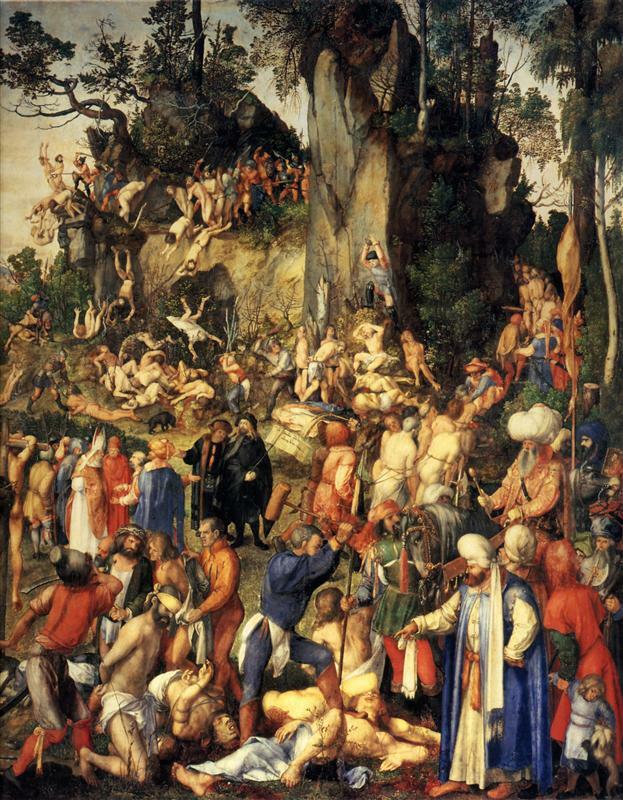 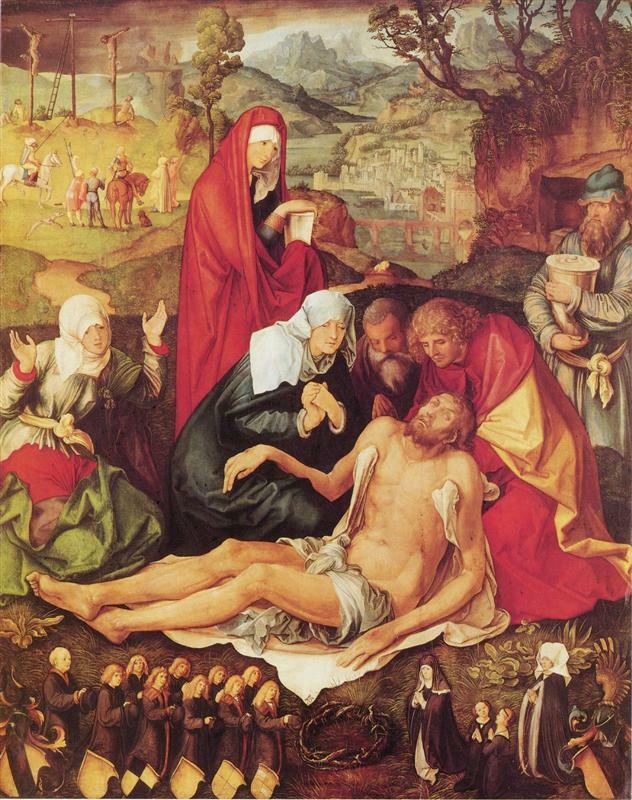 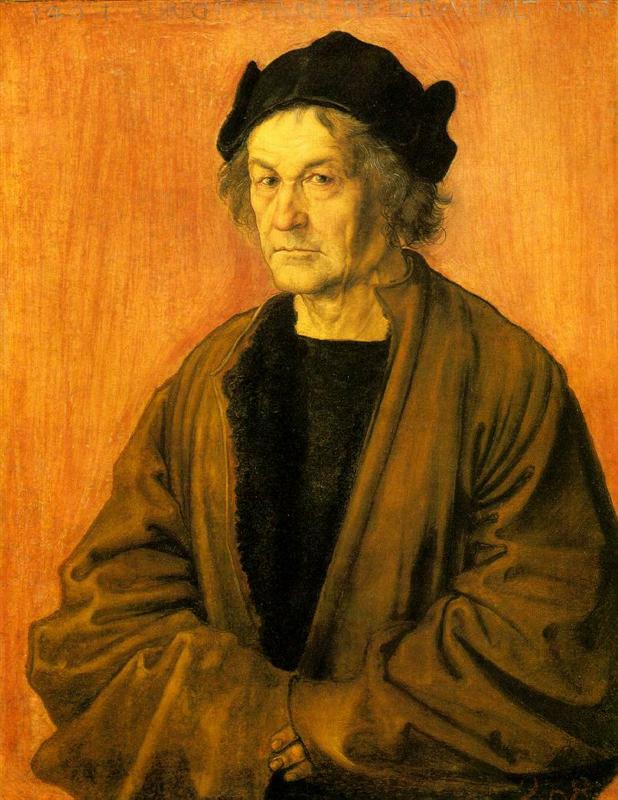 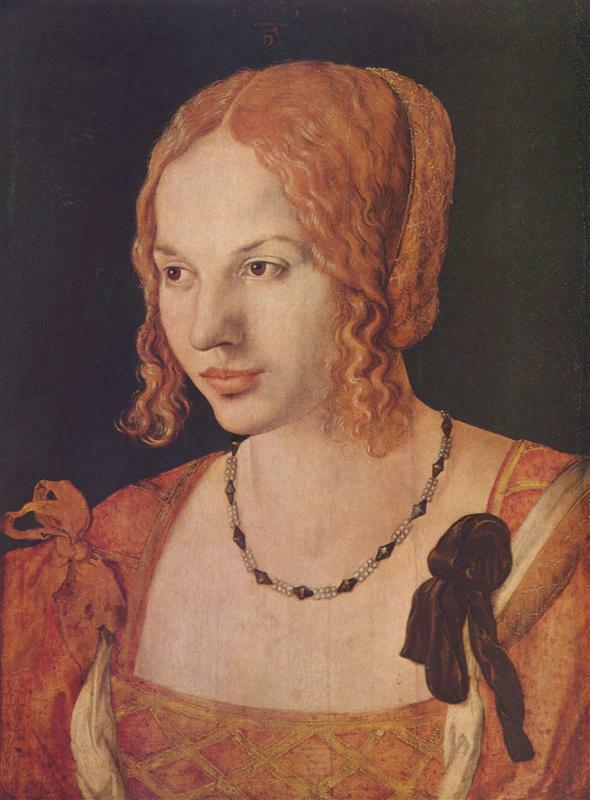 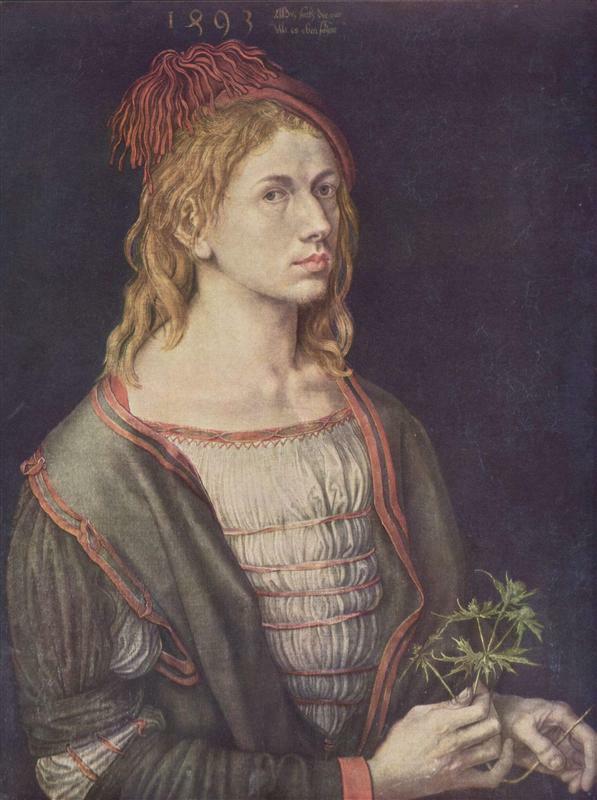 Albert Durar was a very versatile and well known German Artist and belonged to the Renaissance period. 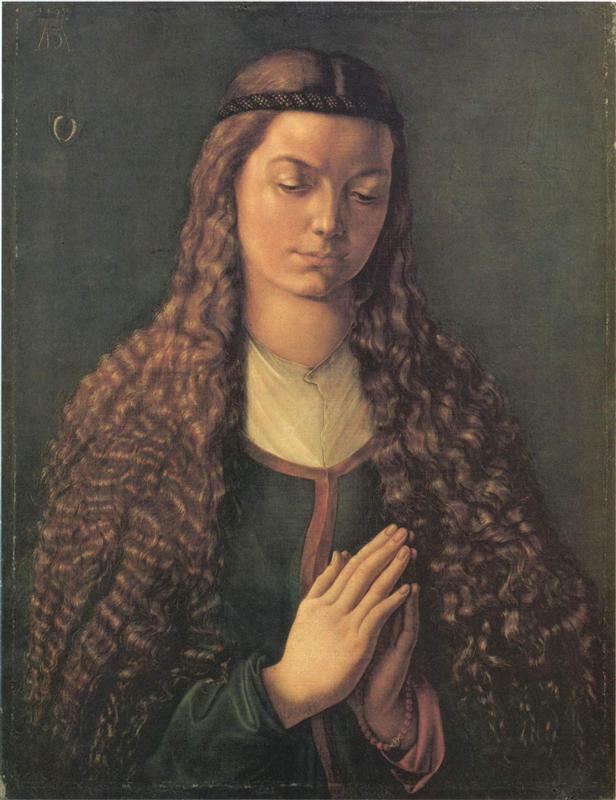 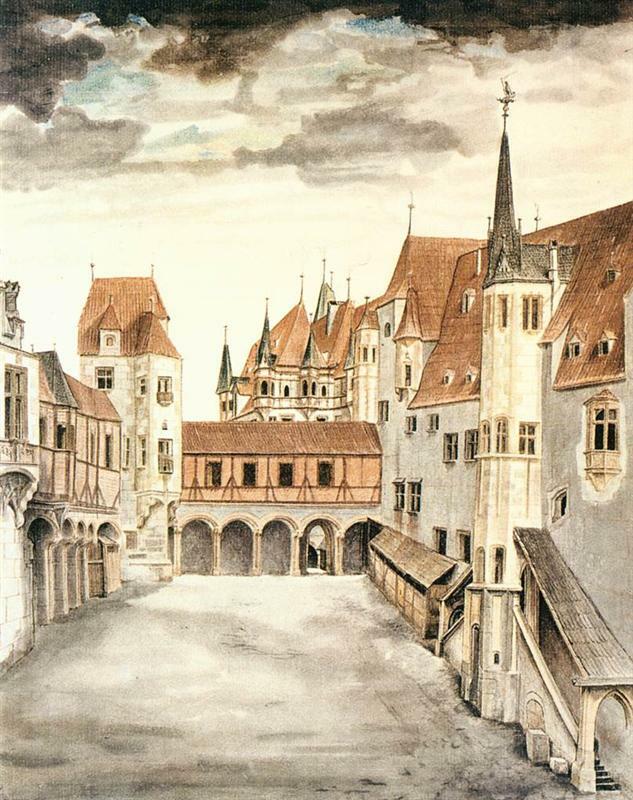 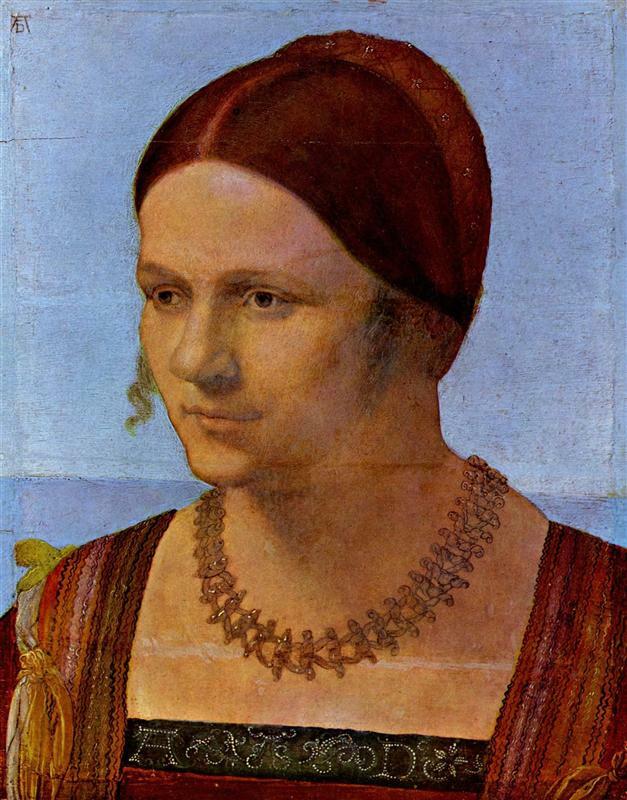 Her was born in 1471 in the Franconian City of Nuremberg which was a flourishing center of arts in the Europe during 15th and 16th century. 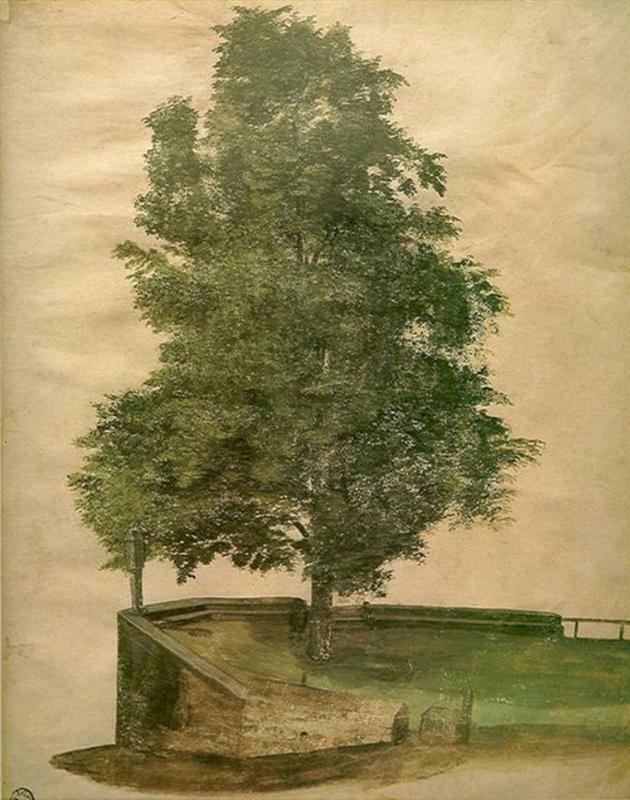 He was very talented and a great painter, writer, draftsman.